Yersinia Pestis, the third album by Goatcraft, due to be released in 2015, displays the urgency and crudeness of All for Naught, but with more detail and variation in the arrangement of the best songs. The need to be a copy of the slightly saturated The Blasphemer is gone. That album attempted a more layered ambient approach, but the problem was that the layering was superficial and did not have an integral goal more elaborate than that of a “soundtrack”, of appearing to be grander than it actually was. 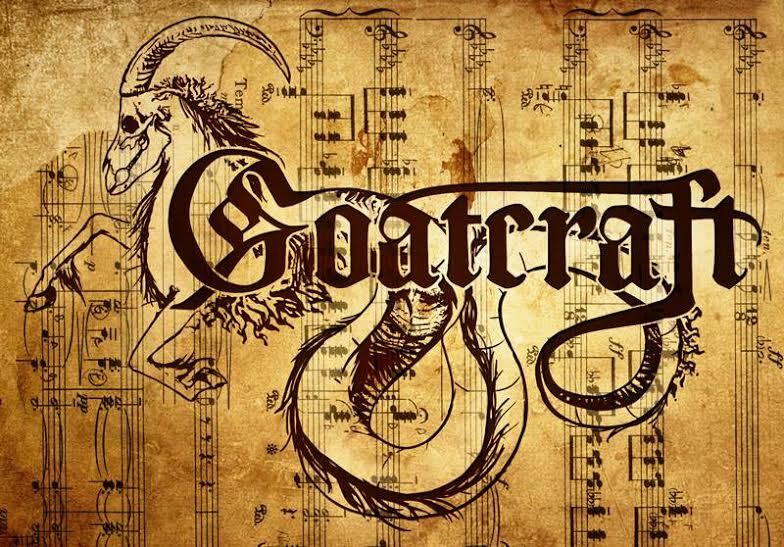 In Yersinia Pestis as in All for Naught, Goatcraft is approaching a form of music that would suit a metal band well. When one imagines these compositions played by two guitars, a bass and backed by a drum set, an image of concise and effective music with great atmosphere is conjured before the mind’s eye. The synth ambient interludes are, I guess, an attempt at improving the flow of the album but the lasting effect is one of disjointed movements. There is more natural and subtle variation that avoids the riff-block construction of the past. There is a little, just a little, more use of dynamics in the piano, but for the most part the keys are just banged on. Technique-wise, some of the most tasteful runs and transitions on any Goatcraft song are found on this album. All in all, this album is an improvement on past efforts. It is advisable that the natural limitations and strengths of the piano are studied in order to channel the creativity into a more idiomatic expression that can make the music burst and overflow abundantly out of the instrument rather than appear limited by it. The other option might be to focus more on the synths and study (really study, with score in hand) the works for organ by Baroque German masters like Buxtehude or even Bach. And then perhaps reference dark 20th century piano music to add a modernist edge (Olivier Messiaen’s ‘Vingt Regards sur l’Enfant-Jésus’ is particularly recommended) to it which can give a better example of how to use the instruments effectively to such ends. This entry was posted in Uncategorized and tagged bach, classical, Goatcraft, necroclassical, Yersinia Pestis. Bookmark the permalink.